This is a perfect summer afternoon treat, when a few friends are coming round and you know they love liver and love anything wrapped in pastry! 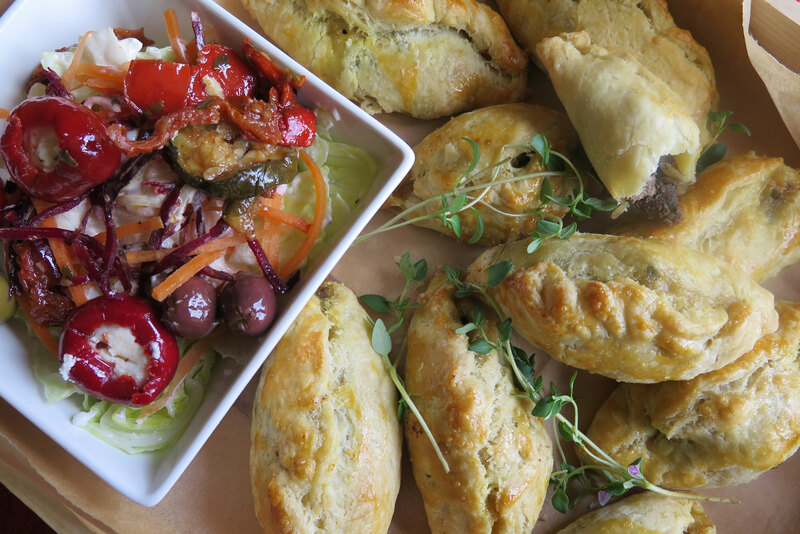 So here are my mini curried chicken liver pasties. The star ingredient is Seasoned Pioneers South African curry powder with its delicious aroma making it extra tasty, one you will make and enjoy again and again. Shop-bought shortcrust pastry is perfectly fine. Keep leftovers in the fridge for a special snack – just don’t tell anyone they’re there. Any leftover filling makes an excellent sandwich filler - you really have to try it. Ready rolled shortcrust pastry works just as well and if you're a puff pastry fan why not give it a try. No Replies to "Curried Chicken Liver Pasties"